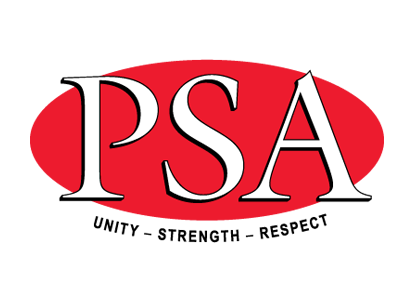 The Public Service Association prefers members pay fees via direct debit or credit card. Relying on your employer to forward your payments via payroll deductions can be cut off at any time leaving you without coverage, we encourage members to make the switch. Reassurance when it comes to issues within the workplace. To make the ‘Switch’ just log in and amend your details online or go to our website psa.asn.au. Find the Switch form HERE.